Complete name : F:\Video\The Hangover. 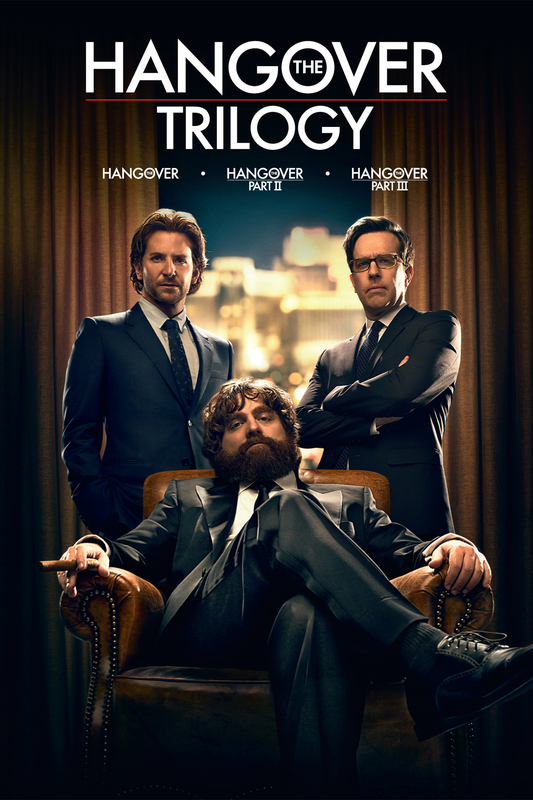 Trilogy (2009-2013) 1080p H.265 [UKR_ENG] [Hurtom]\1.1 The Hangover (2009) [TEATRICAL] 1080p H.265 [UKR_ENG] [Hurtom]. 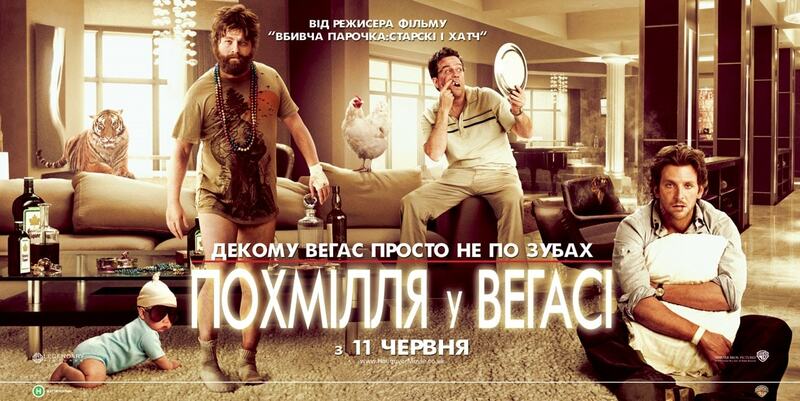 Complete name : F:\Video\The Hangover. 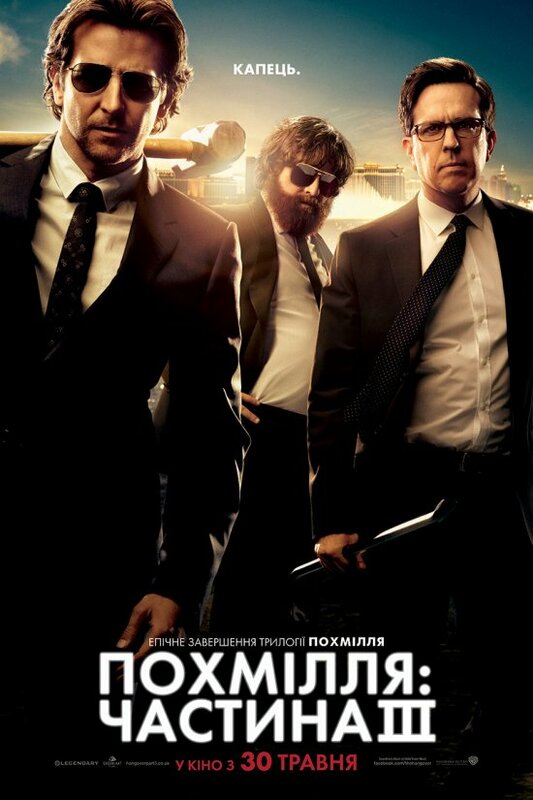 Trilogy (2009-2013) 1080p H.265 [UKR_ENG] [Hurtom]\1.2 The Hangover (2009) [UNRATED] 1080p H.265 [UKR_ENG] [Hurtom]. 00:11:58.801 : :3. Is He All There? 00:33:39.643 : :7. Which Part Is Fun? 01:06:29.986 : :15. What do Tigers Dream Of? Complete name : F:\Video\The Hangover. Trilogy (2009-2013) 1080p H.265 [UKR_ENG] [Hurtom]\2. The Hangover. Part II (2011) 1080p H.265 [UKR_ENG] [Hurtom]. Complete name : F:\Video\The Hangover. Trilogy (2009-2013) 1080p H.265 [UKR_ENG] [Hurtom]\3. The Hangover. Part III (2013) 1080p H.265 [UKR_ENG] [Hurtom]. Навіщо театральна, коли є розширена? В розширеній є місця без перекладу, можливо не всім таке підходить.